A centralized database portal containing sound evidence-based information and research articles. 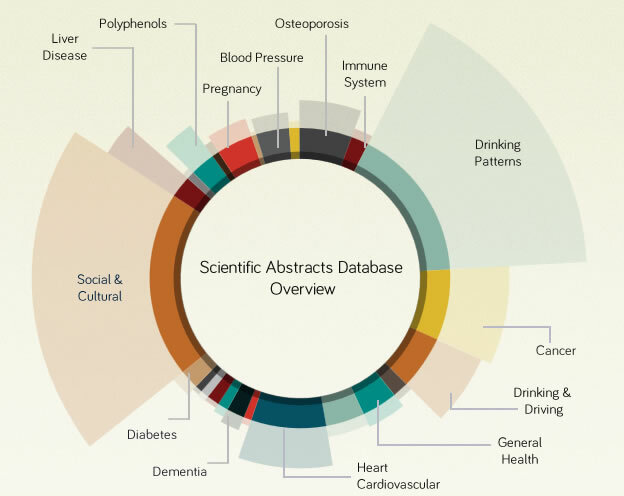 The WIC database is a collection of evidence-based information and the latest research articles of independent scientists regarding wine, health and social aspects. The articles that enter the database are selected by a scientific board of experts and by applying strict selection criteria (whereby those with the highest level of evidence have preference, see ANZFA levels of evidence.